Cloud Nothings is an indie rock band from Cleveland, Ohio founded by singer-songwriter Dylan Baldi. It consists of lead singer and guitarist Baldi, drummer Jayson Gerycz, guitarist Joe Boyer, and bassist TJ Duke. 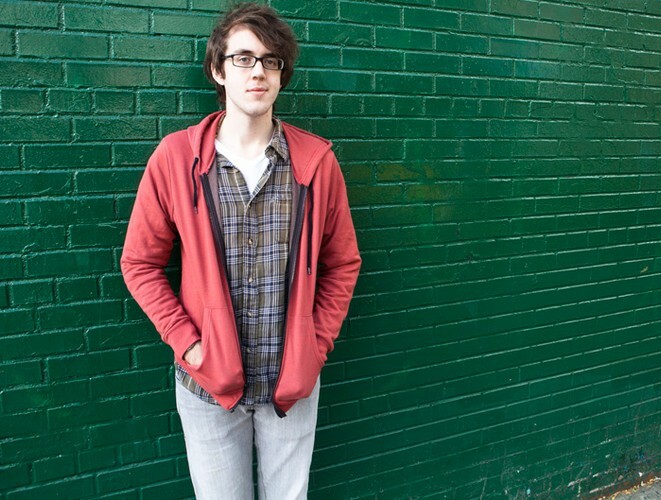 Beginning in 2009, Cloud Nothings originally began as a solo project, with Baldi recording both vocals and instrumentals in his parents' basement, although he performed live with the current band line-up.